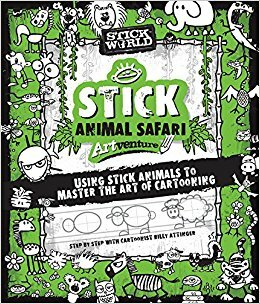 I received a copy of Stick Sketch School: An Animal Art Artventure from Quarto Books to check out and share. 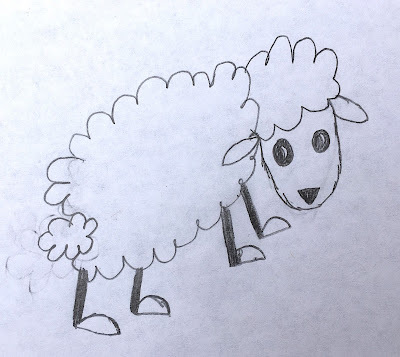 Stick Sketch School: An Animal Art Artventure teaches you how to draw simple stick animals. If you are just starting to learn to draw, this book will really benefit you. Its step-by-step process helps you to draw cute and easy critters. 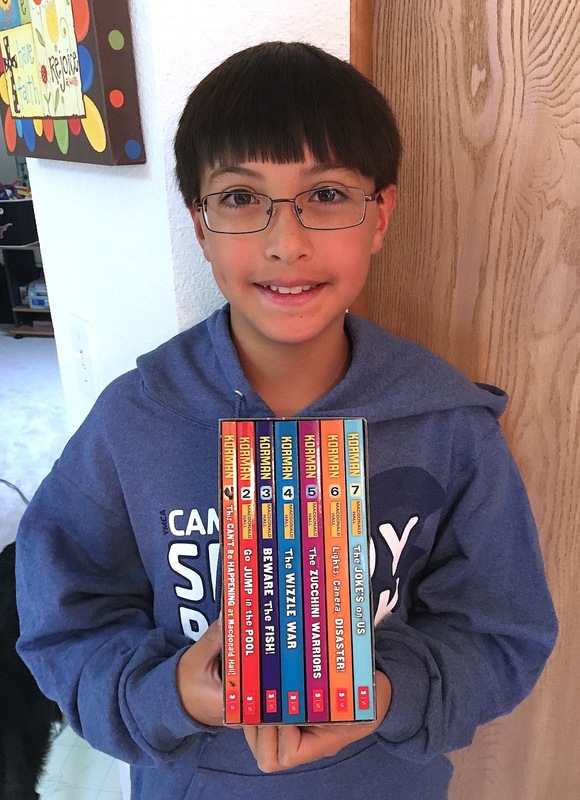 Or, if you like to draw cartoons, this is a book for you! It can gives you new ideas for animals you want draw or new ways to draw animals you already like to doodle. It even has instructions for extinct and magical creatures you might not have thought to draw! While reading and using this book, you'll travel from the hot savannas to the deepest depths of the ocean to the prehistoric era. Each chapter teaches you a different group of animals you might like to draw. 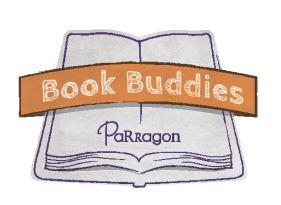 There's furry friends, icky animals, mythical creatures, and more. 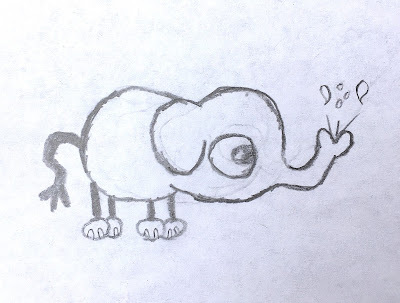 Some of my favorite animals I've drawn from this book are the giraffes, the panda, and the elephant. 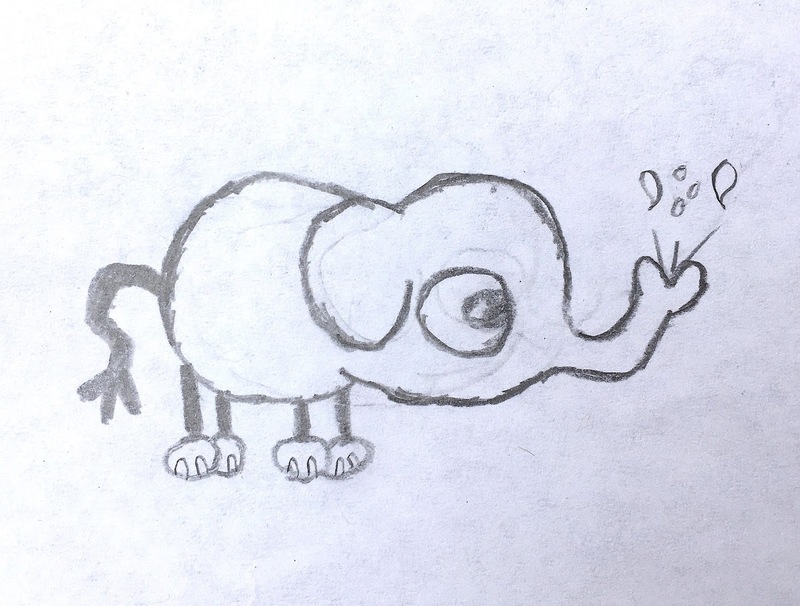 I plan to use photos of my drawings, so I can animate them on Scratch, a coding program. I think this book would be good for anyone interested in learning to draw. It's good for kids and adults alike!